The Tortola Torture ? 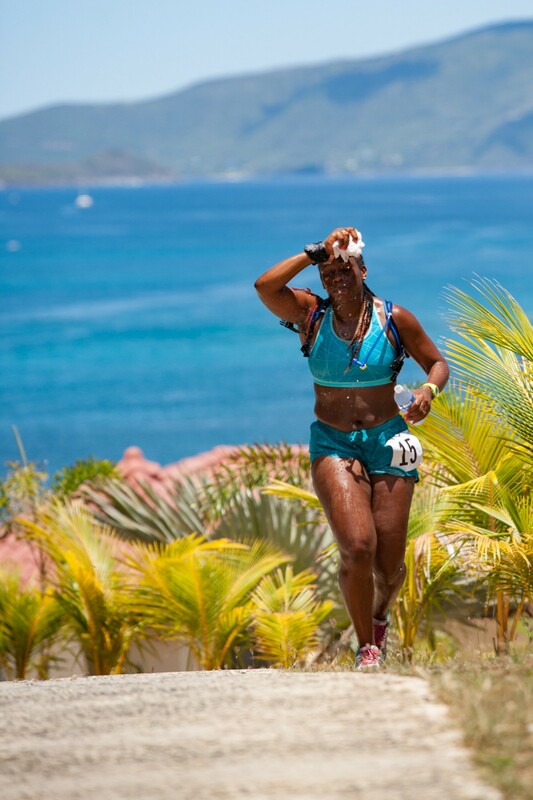 the BVI?s most extreme athletic event and only ultramarathon. 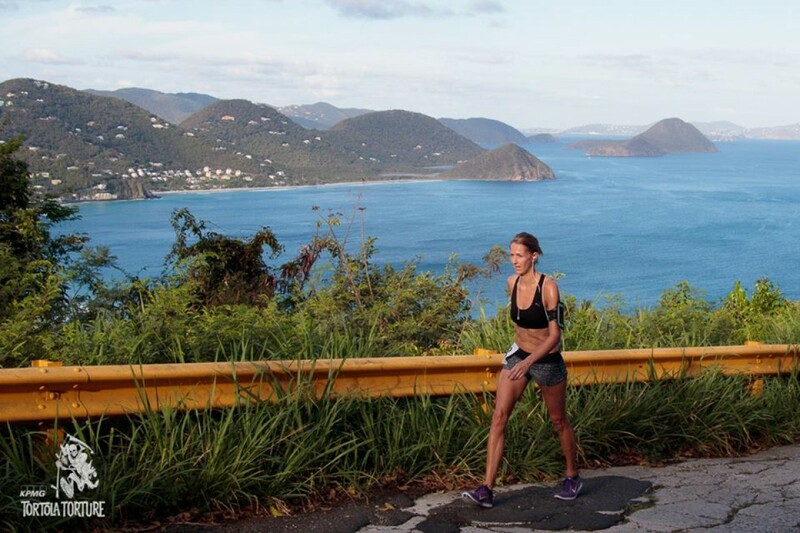 0ver 6500 feet of climb and stunning views of one of the most amazing places in the world.